Since it's President's Day, I felt that something about either George Washington or Abraham Lincoln was in order. 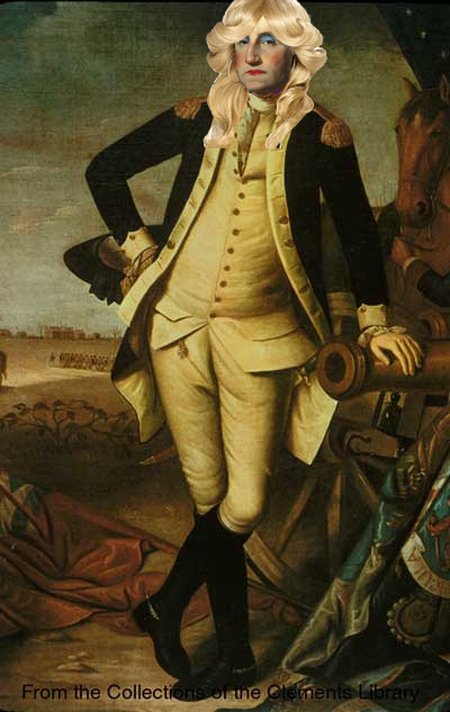 In the spirit of full disclosure, I need to point out that George Washington was a distant great-uncle. We share a common distant grandfather. That being said I believe I have the right to reveal the little known story of his sister, Elizabeth, had a remarkable resemblance to the President. As a joke she would wear his uniform and ride out to the troops. It was a common practical joke for her to impersonate him until she was discovered, then, of course, it was hilarity all around. I actually like the fact that George Washington had a sister who couldn't have been too attractive, and obviously had a wonderful sense of humor. 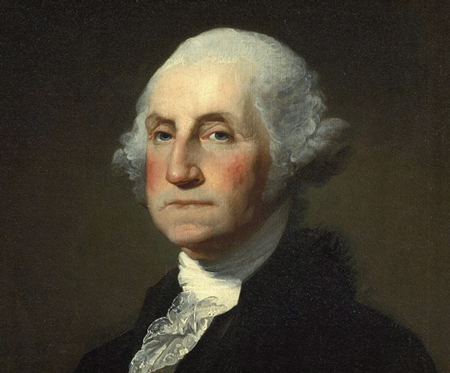 I guess if you were a young woman and looked like George Washington, you would need to have a pretty funny personality.